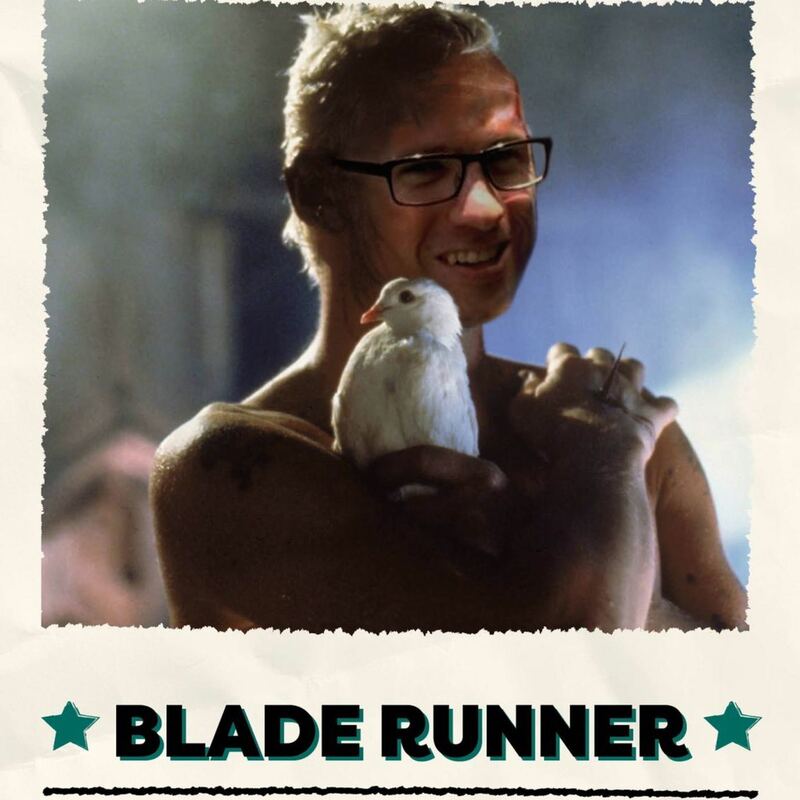 The team take on Blade Runner this week with Dave defending and Gav prosecuting. Is it artificial and heartless or a true vision of our future? There's also a small review about the newly released Kingsmen 2 film, discussion of whether political correctness is stifling comedy, news about Linda Hamilton returning for a Terminator film and the upcoming Wes Anderson film 'Isle of Dogs'. The trailer of the week under the microscope is for the new Peter Rabbit film, and Quiz Dave sees him grilled on whether a character is 'Bladey' or 'Brady'. As in, is a character a robot from a film, or a member of the Brady Brunch?